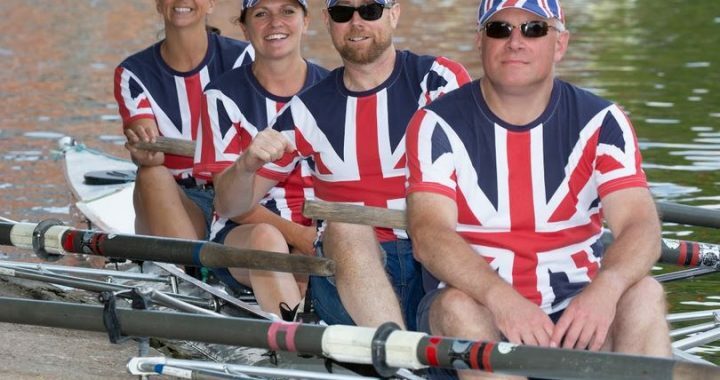 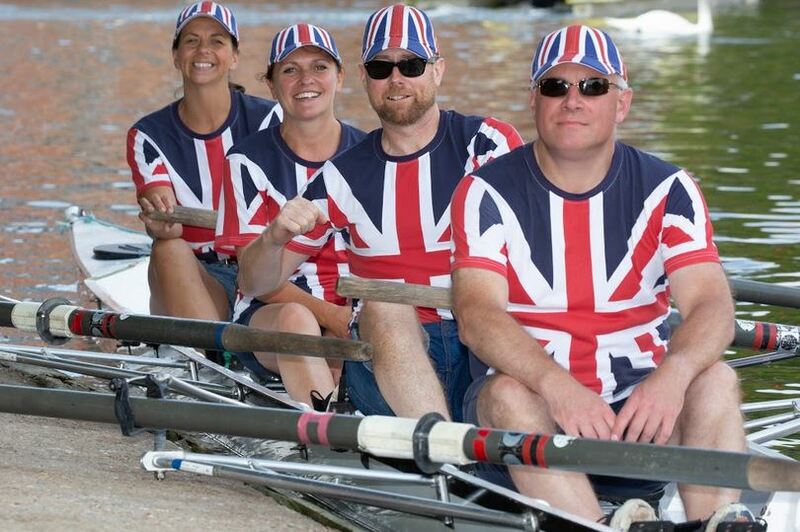 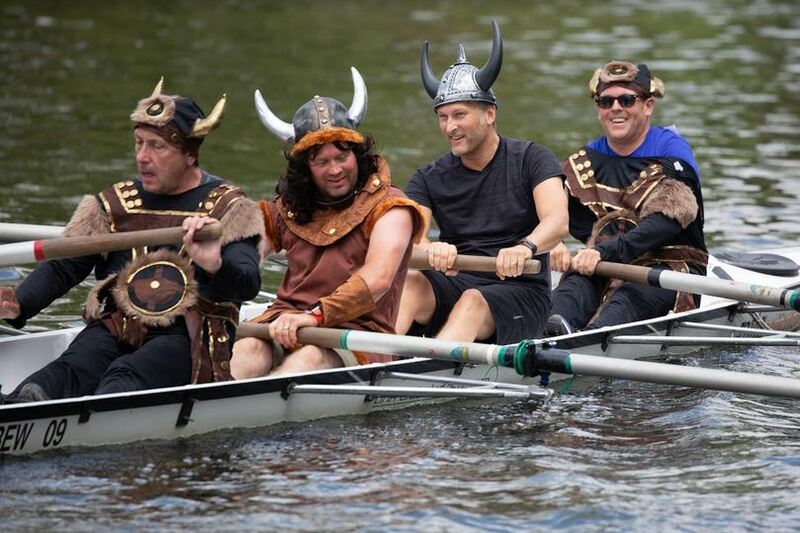 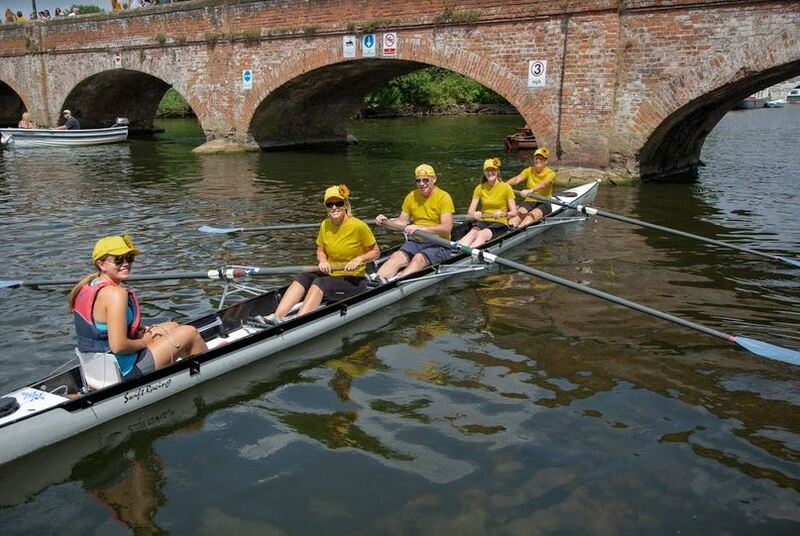 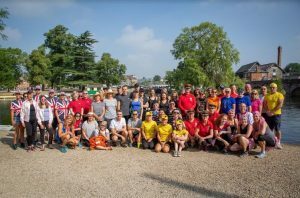 Stratford upon Avon Boat Club’s Fun Regatta took place on Saturday amidst good humoured rivalry. 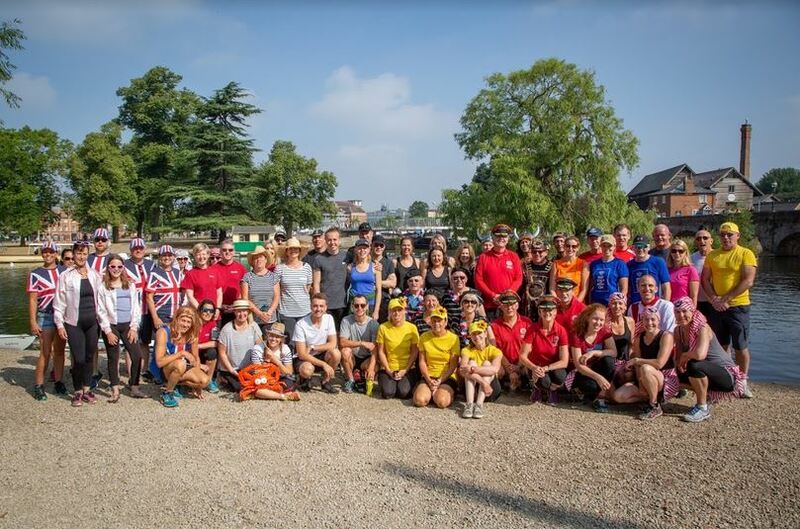 While crowds from Birmingham, Coventry, Warwickshire and further afield came in great numbers, the weather was hot and thus the demand for the barbecue was diminished and many move to the tea tent and bar for sustenance! 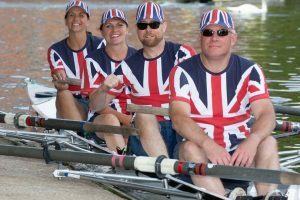 Cheers from crew supporters and visitors spurred on some seventeen crews to their fleeting place in history – winning, surviving, completing the course or being the best well dressed crew on the river! Posted in News and tagged exercise, fun regatta, rowing, sculling, sport, Warwickshire; Stratford upon Avon; clubs; pubs.